What you shouldn’t say to prospects. The answer you don’t want to hear. His passion is marketing ideas, marketing campaigns, and how to speak to the subconscious mind in simplified, practical ways. He is always looking for case studies of incredible marketing campaigns that give usable lessons. As the author of numerous books and audio trainings, Tom is a favorite speaker at company conventions and regional events. 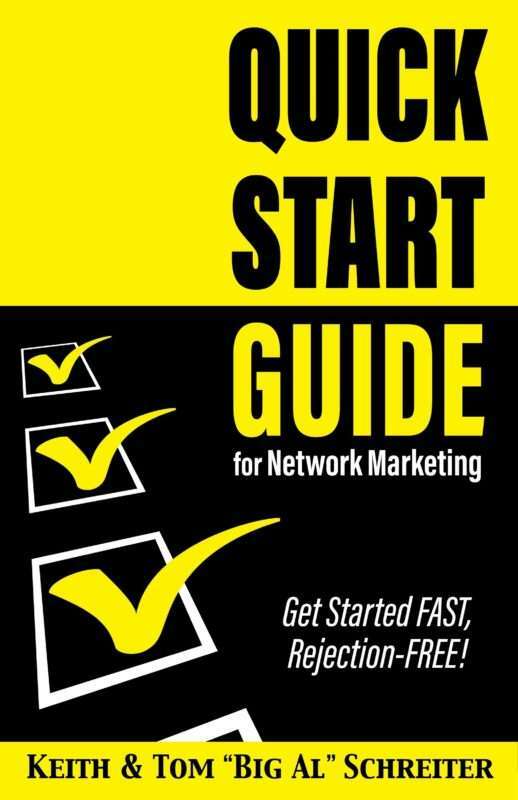 Previous Post Does your network marketing company make you successful? Next Post “Quitters” tip for fresher leads.